Crimea has stepped up grain exports to Syria over the past year in an arrangement that gives the Black Sea peninsula an outlet for its surplus crops and ensures President Bashar al-Assad has a reliable source of wheat. Shipments started picking up in the middle of last year and at least 10 ships took a minimum of 170,000 tonnes of grain to Syria between July 2017 and May 2018, according to port and ship tracking data seen by Reuters and confirmed by shipping sources. The recent rise in grain shipments from Crimea is helping to support Assad’s government, as a steady supply of wheat is critical to providing the heavily subsidized bread that many Syrians depend on. Syria’s domestic wheat production has been hit by fighting in its main grain-producing regions, forcing Assad’s cash-strapped government to rely on imports. While food is not restricted by Western sanctions on Syria, banking sanctions and asset freezes have made it difficult for some grain trading houses to do business with Assad’s government and it has failed to fill a number of large wheat tenders. Crimea has also been under Western sanctions since it was annexed from Ukraine by Russia in 2014 and has been frozen out of many export markets, making Syria an ideal trading partner – especially as it is open to receiving goods from Syria such as olive oil in exchange for wheat. 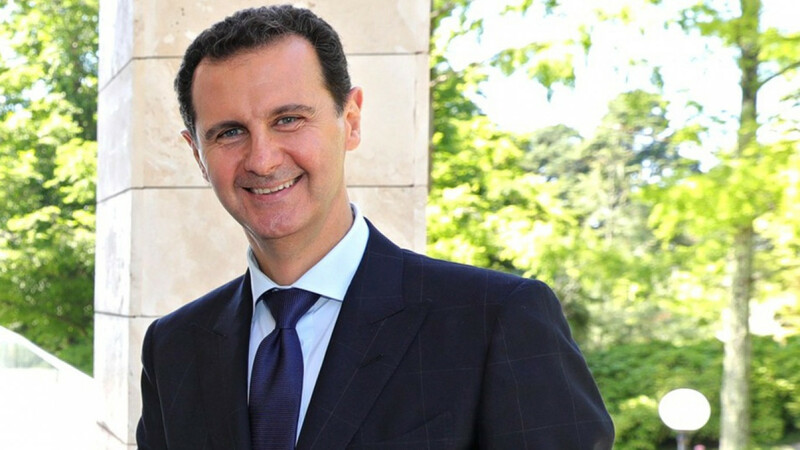 Russia, the world’s second biggest wheat exporter, intervened militarily in the Syrian conflict in 2015 to help turn the tide in favor of Assad and it has also been supplying grain to the government as part of its humanitarian aid. Syria also said in September it had struck a deal to buy 3 million tonnes of wheat from Russia over three years and was seeking credit finance from Moscow, but no Russian wheat has yet been exported, according to Russian customs data. This may be because Russia wants to avoid putting its own grain trading at risk by dealing with Syria, while major aid supplies could put strains on its budget and reduce wheat export revenue, Russian grain industry sources said. Crimea’s agriculture sector has received about 2.4 billion rubles ($38 million) of Russian state support over the last three years, and this has led to wider usage of modern technology and higher yields, Russia’s Agriculture Ministry told Reuters when asked to comment on rising Crimean grain exports. “Due to the significant growth of the crop, Crimea was able to cover both the domestic needs of the republic’s citizens and to export the excess of wheat,” the Russian ministry said. For Crimea, which is controlled by Russia, trading with Syria using blacklisted Syrian ships and other vessels means it can offload grain it cannot export elsewhere due to Western sanctions while giving Assad another supply line. Crimea produces some 1.4 million tons of grain a year, leaving about 1 million for export, although dry weather may reduce this year’s crop. Russia, which gives Crimea some financial support, is also keen for the peninsula to organize its own business to lessen the burden on its finances, the Russian industry sources said. One source said it was unclear who was financing the Syrian cargoes, adding that it enabled Crimea to boost activity at its Black Sea ports after international companies stopped trading when sanctions were imposed. According to semi-official Crimean data seen by Reuters, Crimea exported 428,500 tonnes of grain, mainly wheat, in the second half of 2017, far more than total supplies for the whole 2016-17 season, when it exported 288,000 tonnes. Port and ship tracking data show a number of the vessels carrying grain from Crimea made deliveries directly to Syrian ports, especially Tartous where Russia has a naval base. Other deliveries were made to Lebanon and then transhipped to Syria, shipping sources, who declined to be named, said. The port data for July-December 2017 showed Lebanon was the largest buyer of Crimean grain, purchasing 175,000 tons. Syria was the second largest buyer with 75,000 tons and Turkey was third. Data for 2018 was not immediately available. Authorities in Lebanon and Syria did not immediately respond to requests for comment. In the years following Russia’s annexation of Crimea, grain shipments to Syria numbered a few cargoes averaging about 70,000 tons in total a year, according to ship tracking data. 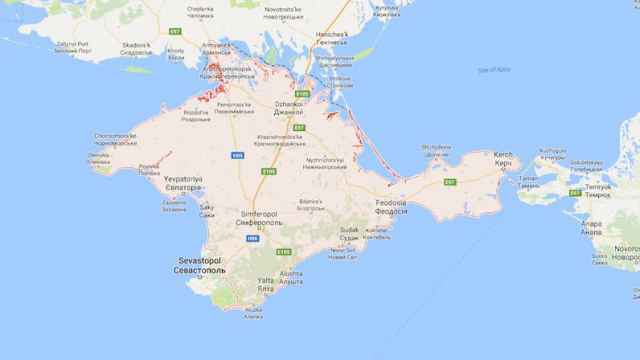 In another sign of closer ties between Crimea and Syria, regional officials in the port city of Sevastopol said this month they plan to sign an agreement with Tartous on July 29 to set up a permanent communication line. “The continuous communication has already been set between the ports of Sevastopol and Tartous due to grain supplies to Syria,” Vladimir Bazarov, vice-governor of Sevastopol, was quoted as saying this month after a visit to Syria. 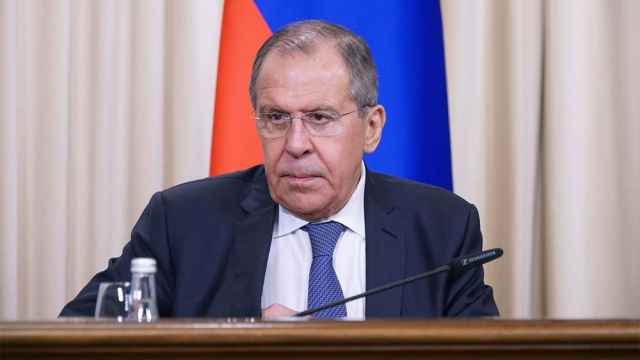 He said Crimean ports were only operating at 20 percent to 30 percent of their capacity due to Western sanctions and wanted to find more export markets, while Syria needed products such as metal and construction materials. At a event in Sevastopol last week to promote Crimean exports to Syria, 3,800 tons of grain were loaded onto a cargo vessel. The city’s governor Dmitri Ovsyannikov told reporters more cargoes were expected to leave for Syria on a regular basis, supplying 200,000 tonnes of grain over the next year. “The pace of development of cooperation in this area is at such a good level in Sevastopol only because we have port capacity and the Black Sea fleet is based in Tartous, thus it is easier for us to organize these logistics,” Ovsyannikov said. Two officials said as Syria could not pay for the grain so it would send olive oil and vegetables to Crimea in exchange. 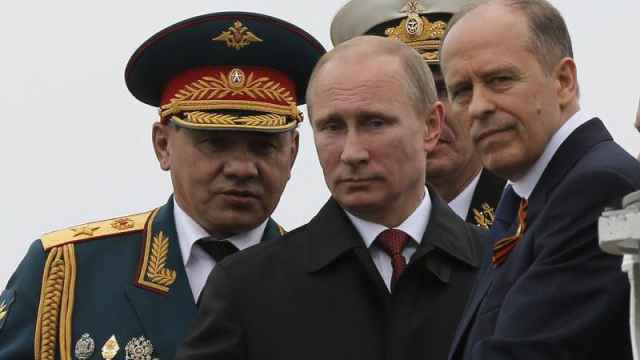 Ukraine says shipments from Crimea violate Western sanctions. It has complained to the U.N.’s London-based International Maritime Organization (IMO) and asked member states to de-list ships involved. “The cat-and-mouse game around illegal shipping activity in Crimea is far from over,” Natalia Galibarenko, Ukraine’s permanent representative to the IMO, told Reuters. “The northern part of the Black Sea has literally turned into a ‘grey zone’ for international shipping,” she said. Crimea’s Deputy Prime Minister Muradov said it did not recognize Western sanctions. 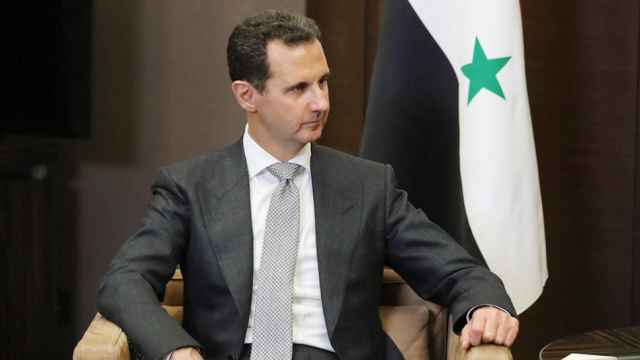 Syrian President Bashar Assad's children reportedly spent three weeks at the camp last year.